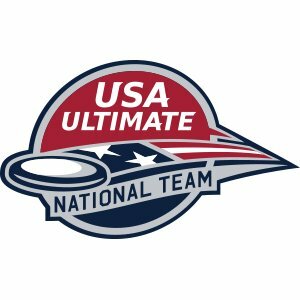 Community Fundraiser: U24 Team USA Tryouts! We are thrilled to announce that two of our own community members - Levi Jacobs and Kip Curtis - have been selected to tryout for the U24 division of Team USA. Their invitation to tryouts came after hundreds of applications and recommendation letters from ultimate players around the country were reviewed, until a final 101 men and 101 women were chosen. On November 17th and 18th they will head off to Tracy, California to compete in one of two coastal tryouts with players from across the United States in an effort to earn their place on one of the final rosters. The US will be forming a men's, women's, and mixed team and if selected for a final roster spot Levi and/or Kip will go on to the U24 World Ultimate Championships in Heidleburg Germany, July 13-19, 2019. Levi Jacobs and Kip Curtis are each homegrown members of the Indiana ultimate community. Each played in high school, at Center Grove ​High School and Brebeuf High School, respectively. ​Since then Levi Jacobs has served a long tenure as an A-Team boys coach for nationally ranked Center Grove, captained both Indy Brickyard and the Indianapolis Alleycats, and has become a leader in the community for numerous leagues and local tournaments. What's more, Levi attended the U19 World Junior Championship in 2014, receiving a silver medal. Similarly, Kip has become a stalwart player for Indiana University and is beginning his last year of collegiate ultimate as IU reaches towards reaching nationals in the first time in many years. 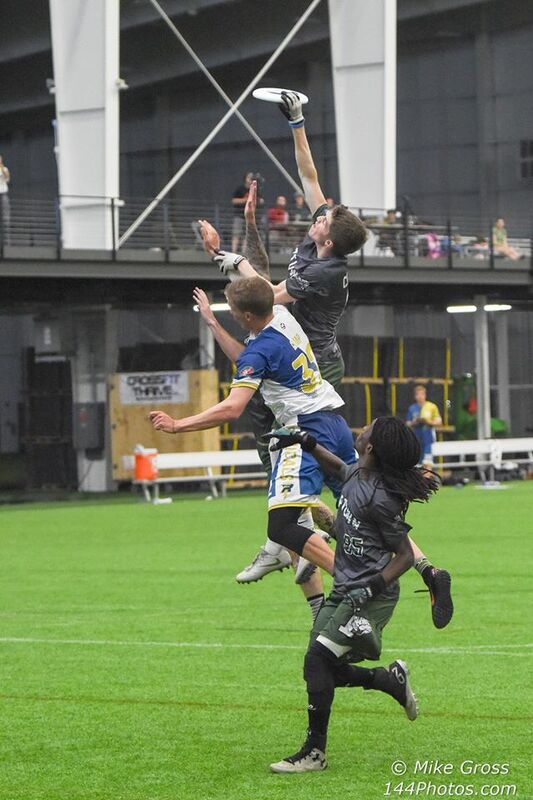 All while simultaneously breaking into the big stages of the AUDL for the Alleycats and USAU Club for Brickyard, as a key big man for each team over the last few years. Kip is also known for especially excellent spirit of the game at all levels of play. ​To make this trip to tryouts, neither player receives any funding to cover flights, lodging, food, required uniforms, or administrative fees. So we are looking to our community to help support these two excellent representatives from Indiana. For years they have spent their time honing their skills, improving their teams, and making the Indiana ultimate community better. If you have the means to support these young athletes in their trip to tryouts, please use the donation button below. Any amount helps and all funds raised go directly to the players required expenses. If you do not have the means to support their opportunity to tryout, consider sharing this link on social media to spread the word!